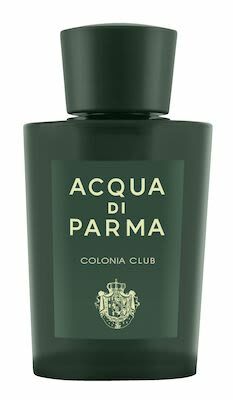 Enjoy the delicate fragrance of the eau de cologne Colonia Club that Acqua di Parma created for men. Elegantly dynamic and fresh, the Colonia Club scent is characterised by original top notes of neroli, mint and galbanol. The energetic vitality of the mint and the freshness of the galbanol give a new spicy perspective to the traditional Colonia. For the gentleman who experiences life with passion!